This entry was posted in Community, Events, Green on April 29, 2017 by Wendy. This entry was posted in Drinks, Events, Green on April 7, 2017 by Wendy. This entry was posted in Drinks, Events, Green on January 24, 2017 by Wendy. This entry was posted in Drinks, Events, Green on November 8, 2016 by Wendy. This entry was posted in Community, Drinks, Events, Green on October 27, 2016 by Wendy. This entry was posted in Community, Drinks, Events, Green on September 21, 2016 by Wendy. 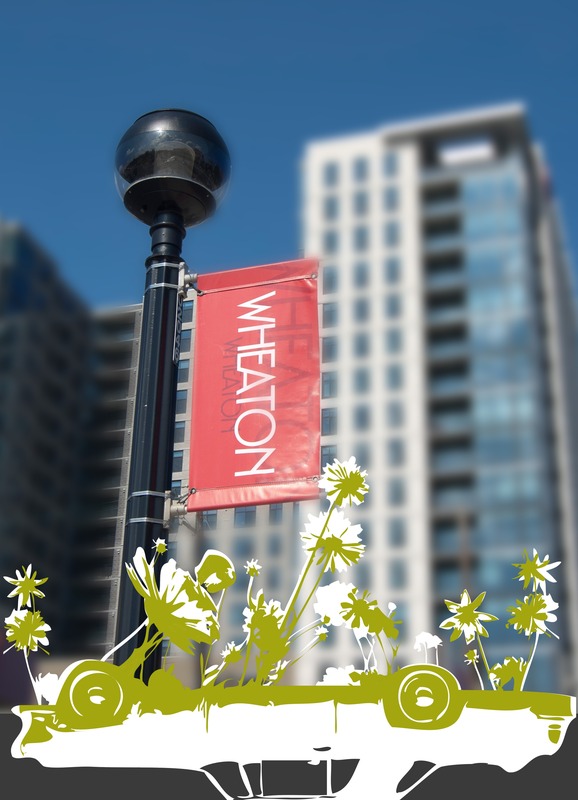 Join us in Wheaton on Friday, September 16th as we turn the intersection of Grandview Ave. and Reedie Dr. into an urban oasis! This entry was posted in Community, Events, Green, Park(ing) Day, Redevelopment and tagged Community, Environment, Green, GreenWheaton, Maryland, Montgomery County, Park(ing), RECYCLING, redevelopment, Sustainable, Wheaton MD on September 5, 2016 by Wendy. Sample other local favorites …. This entry was posted in Community, Drinks, Events, Green and tagged Community, Drinks, Environment, food, Food Recovery, Green, Happy Hour, Maryland, Montgomery County, Wheaton MD on June 15, 2016 by Wendy.